A girl should be two things, classy and fabulous! 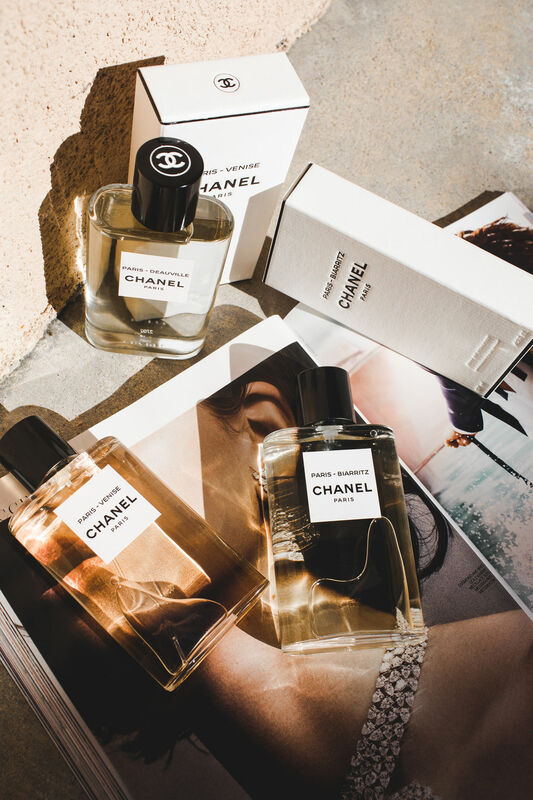 Yes, Chanel knows best, which is why this Holiday Season gifting the perfect perfume is a must. 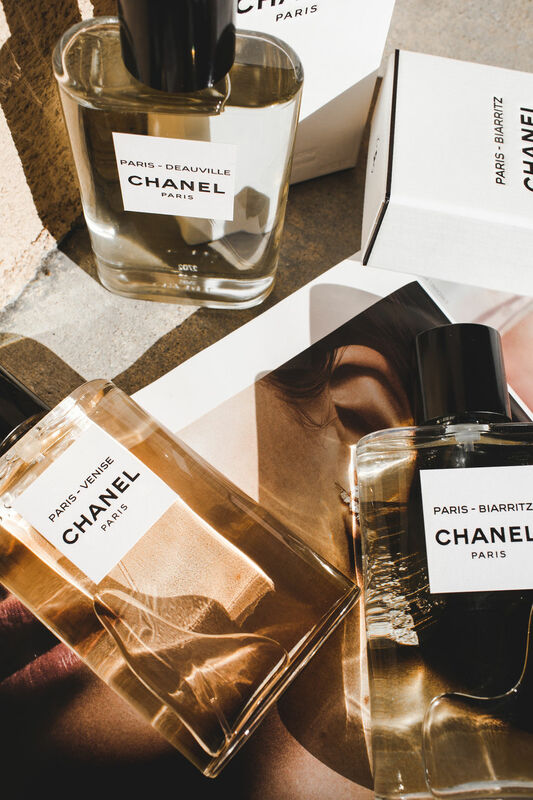 I’m head over heels over these three scents: CHANEL LES EAUX DE CHANEL-VENISE, PARIS-DEAUVILLE & PARIS-BIARRITZ. 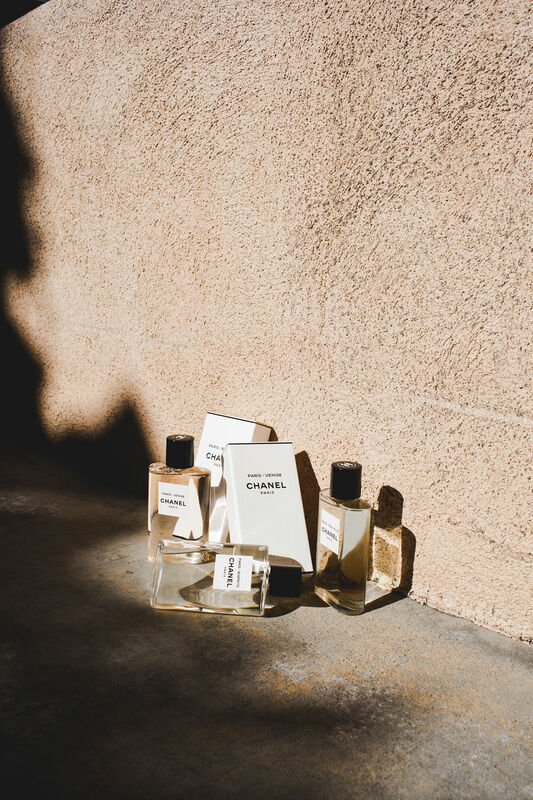 Inspired by three destinations beloved by Gabrielle Chanel, these bottles start a new chapter in the history of CHANEL fragrances. 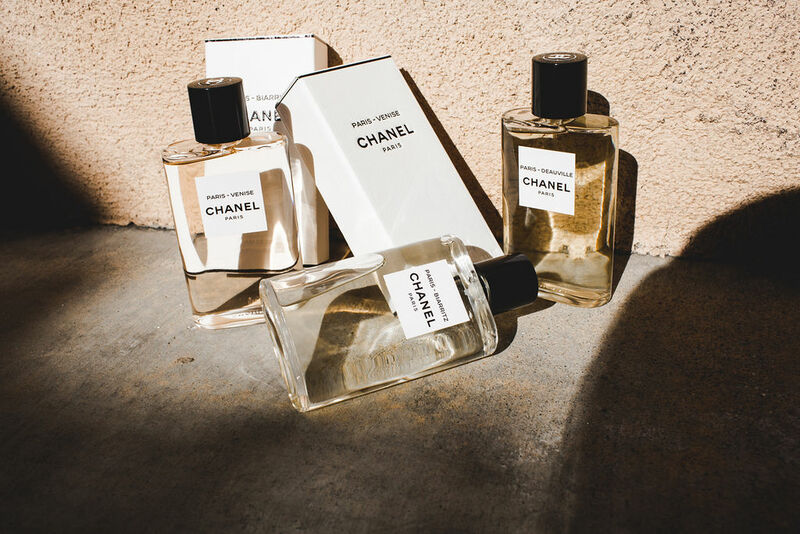 So fresh they will take you on a journey in every spray. 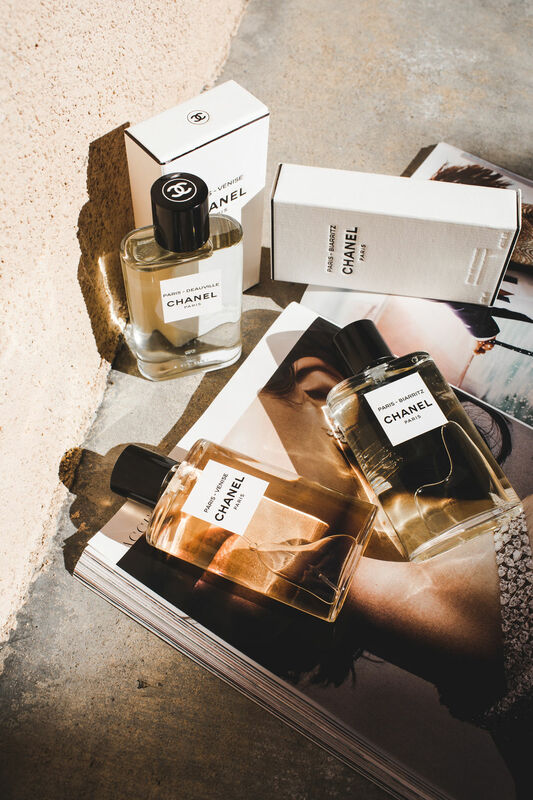 The perfect gift for the wanderer! 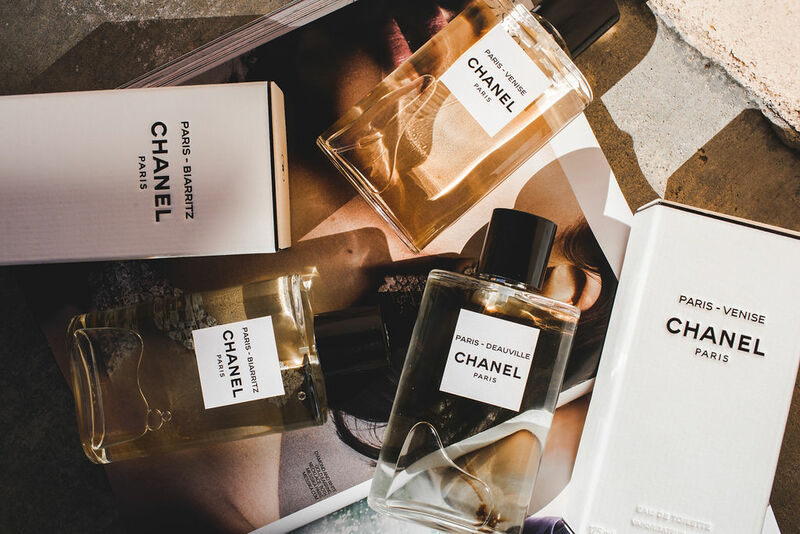 Thank you Chanel for partnering with me on this post!